Make unforgettable memories with your family with all we have to offer. 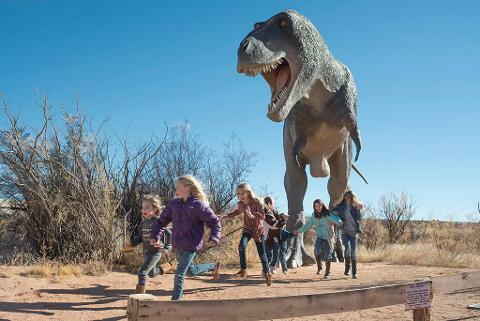 Not only do you get access to our outdoor attractions described in the Dino Pass, you also can get to experience our indoor attractions. 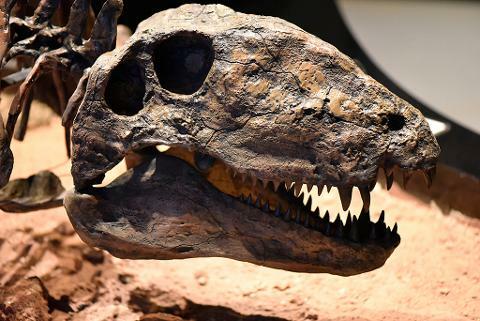 These include: the Tracks Museum, with interactive technology and games, as well as impressive exhibits dedicated purely to the formation of tracks and the stories they tell us! 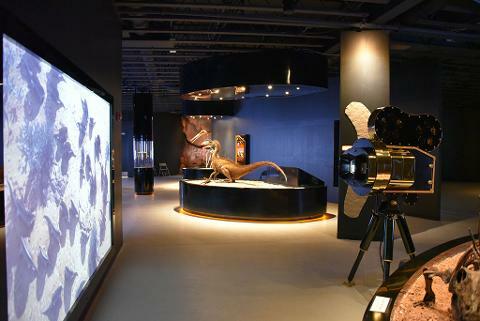 The 3D Theater movie depicting the Big Bang and Evolutionary theories, taking you to time of dinosaurs, and our newest attraction the Prehistoric Aquarium Experience. 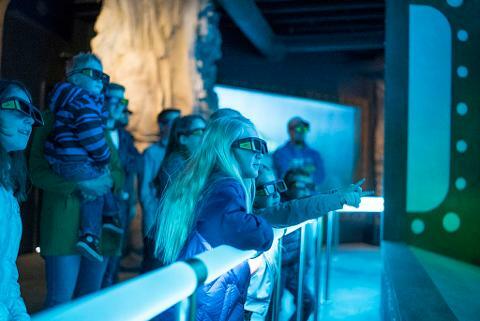 Explore the ancient sea creatures on 3D virtual screens as if you were there with them. Prepare yourself as you will come face to face with the ancient giant shark! 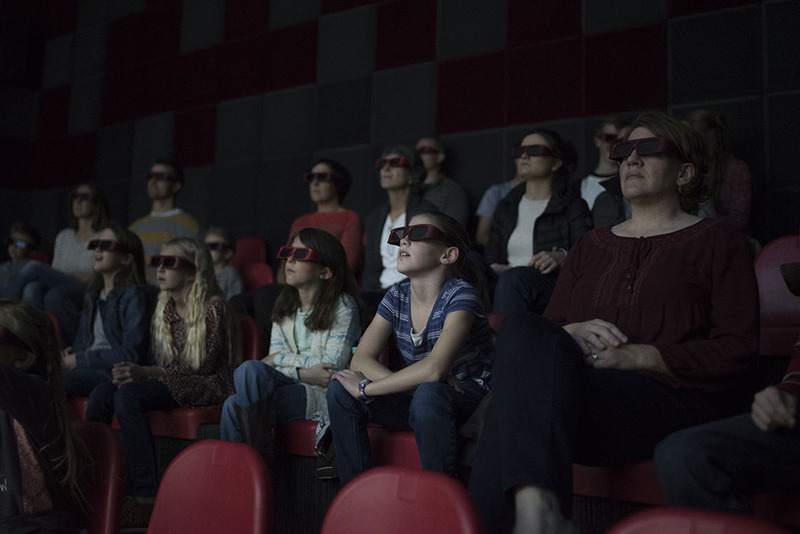 This realistic 5D experience is sure to be one you won’t soon forget! Approx. 2 hours to explore it all, but stay as long as you want! All passes are good for one full day.